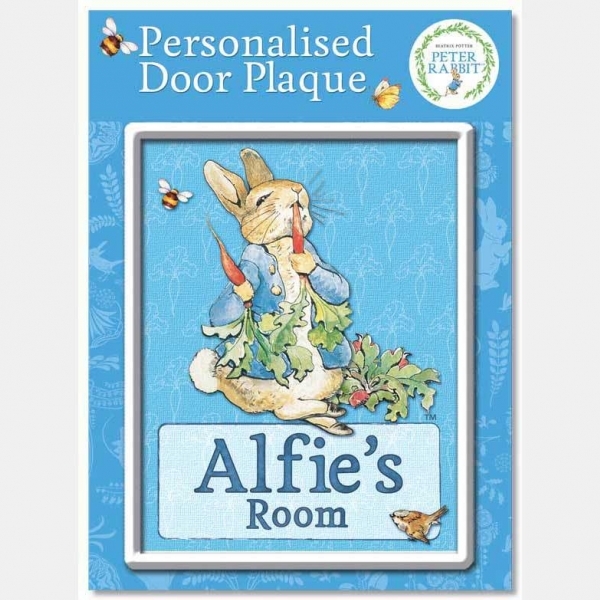 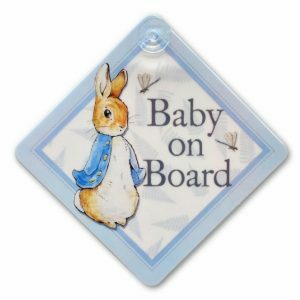 Great for sticking on bedroom doors,these plaques are made from thick plastic each with a boy’s name on and the image of Peter Rabbit. 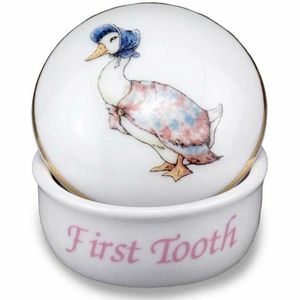 Just select a name from the list below. 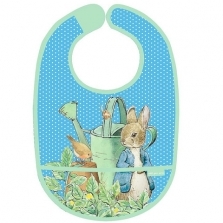 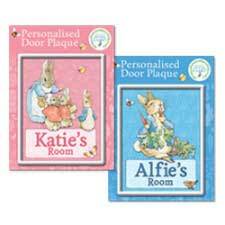 Some plaques may come with a different Peter Rabbit design.